DESCRIPTION Silver Lynx Park! Retirees or those who are ready to let someone else care for your lawn you need to take a serious look at this well cared for 1320 sq. ft. mobile in one of the nicest senior community parks in the area. This home features a large, bright, open floor plan, and vaulted ceiling in the kitchen, dining and living room. In your new home, you have a nice sized spare bedroom, spacious kitchen with loads of cabinetry, work space, and breakfast bar/baking counter, comfortable living room, a functional corner office, a full bathroom, laundry area/mudroom coming from its’ 19’ x 26’ attached 2 car garage, and a large master bedroom with 4 piece ensuite (deep oval tub) and walk-in closet. The large, private deck on the north side of home will most definitely become a favorite area to BBQ and enjoy visits with family and friends. You'll enjoy the convenience of all the necessary amenities located in the west end shopping district of Olds. The mobile is located in the adult only section of the park. 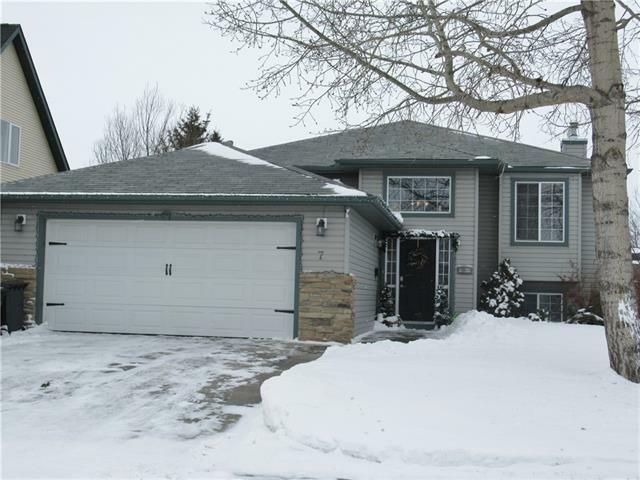 Home for sale at #30 5210 65 Av Olds, Alberts T4H 1W7. Description: The home at #30 5210 65 Av Olds, Alberta T4H 1W7 with the MLS® Number C4190610 is currently listed at $179,900.